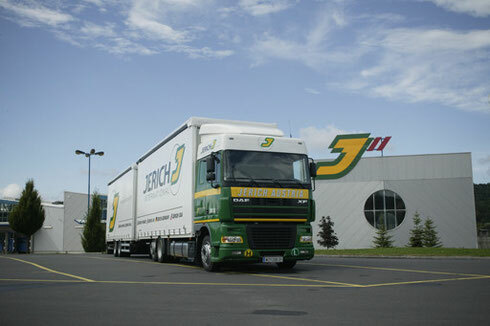 I've just received the confirmation, that Jerich Germany GmbH is going to carry out and sponsor the complete transport from our storage in Austria to the habour in Banjul, The Gambia. How awesome is that?! The transport is definitely one of the most important parts of the project and the actions of GambiAid would NOT work without this generous help.